A new search filter designed to help truck drivers find the right tires for their truck, has launched on our site. The new position filter is now available on our dedicated commercial tires web page, which allows truck drivers to easily search for specific position tires (steer, drive, trailer, all position) for a more refined search result. 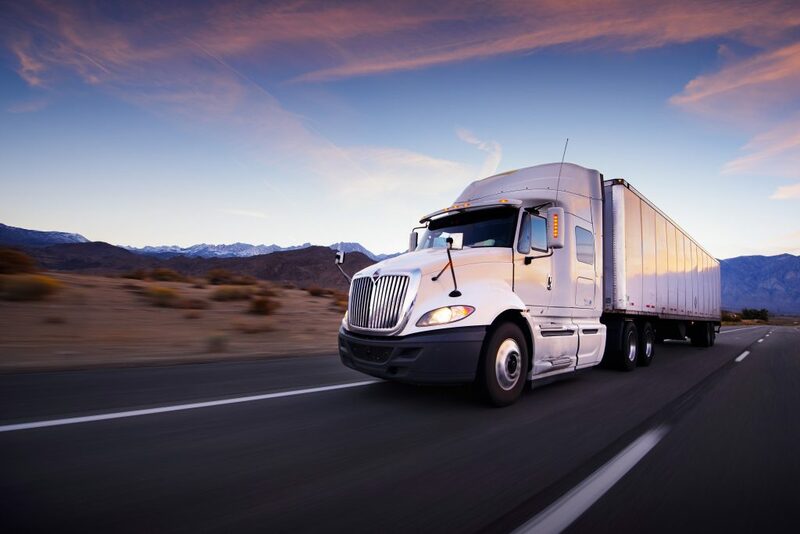 Long haul and regional truck drivers will especially benefit from this new feature. In addition to filtering by position, truck drivers can refine their search by brand, tire type, treadlife warranty, speed rating, load index, load range, sidewall types, and run flat. “We are very excited to introduce a new feature that we know our commercial customers care about. Adding the position filter is a big improvement that will create a better experience for our users,” said SimpleTire eCommerce Marketing Manager, John Langan. The leader in online commercial tire sales, SimpeTire offers the largest selection of commercial tires available on the market. 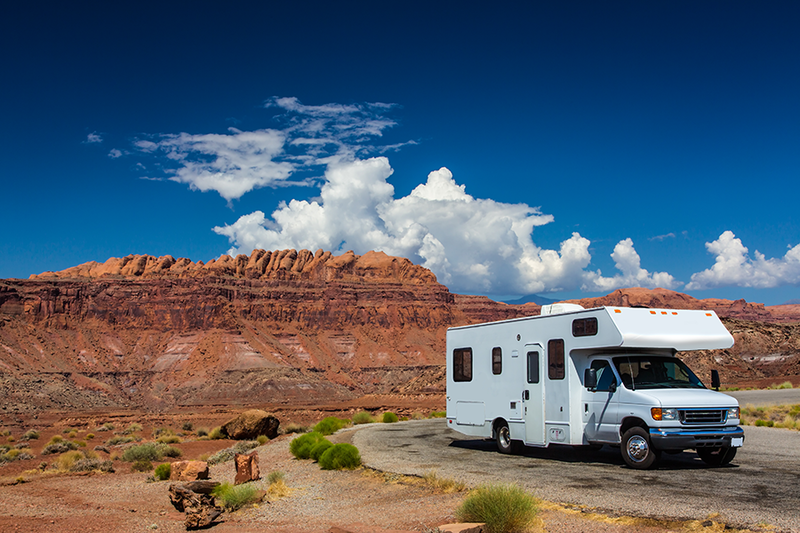 Whether it be a utility van, recreational vehicle, 18-wheeler, school bus, box truck, or even garbage truck, we have quality commercial tires for every vehicle at the best price. 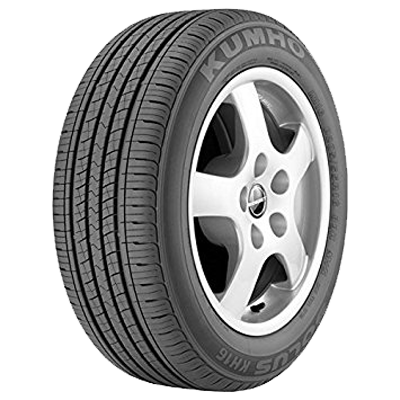 Kumho Tire U.S.A., Inc. (Kumho) is recalling certain Solus KH16 tires, size P225/65R17 manufactured between 03/26/2017 – 04/01/2017. The tire belts may separate under severe conditions, which can increase the risk of a crash. Kumho will notify owners, and dealers will replace all affected tires, free of charge. The manufacturer has not yet provided a notification schedule. SimpleTire urges anyone who has purchased these tires in the last few years to please check the production dates on the sidewall of the tires. The DOT Code is easily identified with a small oval circling four numbers. If the tires you purchased fall within the recall dates, owners may contact Kumho customer service at 1-800-445-8646. Owners may also contact the National Highway Traffic Safety Administration Vehicle Safety Hotline at 1-888-327-4236 (TTY 1-800-424-9153), or go to www.safercar.gov. Dealer Tire, LLC, a national leader in replacement tire distribution for automotive dealerships, is making a significant investment in SimpleTire, a Philadelphia-based online tire retailer that has developed an innovative e-commerce platform and network of independent tire distributors. Terms of Dealer Tire’s investment were not disclosed. Dealer Tire LLC is a family business that was founded in 1999 by the then owners of the former Mueller Tire & Brake, a Cleveland-based retail chain founded in 1918. Dealer Tire manages replacement tire and parts programs for more than 20 automotive OEMs in the U.S. and China. It serves more than 10,000 automotive dealerships from 39 distribution centers across the U.S. For more information about Dealer Tire, visit www.dealertire.com.